Added on 1 November 2013 by Lurler. I noticed that I start each of the developers updates with some variation of "this week" or "another week" :) This time I decided to do it in some other way for the variety sake! Anyway, main addition to VoidExpanse this time is a new ship which you can see in the screenshot below. I think you can guess its purpose from its look. Yes, it is a cargo vessel. 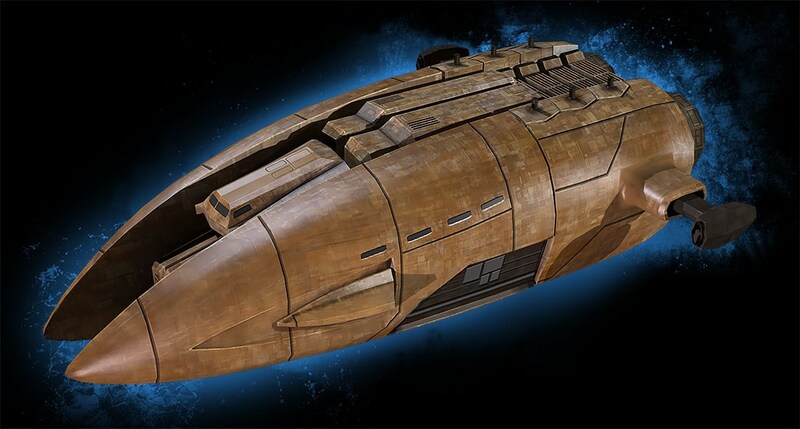 It has very spacious cargo holds ideal for trading missions or transportation of mined ore. Now, thinking about it, it is actually a very smart idea if one player does mining in a specialized engineering ship, while other player helps him to transport ore to a processing facility in one of neighboring star systems. I should certainly try it to see how much more effective it is compared to mining alone. Crates. Now it is possible to loot destroyed ships. Or you can jettison some or your cargo for others to pick up. The crates themselves were done some time ago, but this week we finally implemented UI for actually picking up these crates, or rather their contents. Better planets. We have adjusted how the atmosphere is displayed and increased the polygon count for the planet models. Better shaders for the sun, now they take into account actual 3D space fore more realistic look. Energy calculation. Generator, capacitor and all energy requiring equipment now take into account all associated ship stats. That means you can be left off without energy if you spam-shoot your weapons non stop for some time. Tractor beam. You can use it to draw containers closer to your ship if you are too lazy to pick them up manually. I know, I will certainly use it often! We have also started working on the galaxy editor that would help us in creating the campaign for the game later on. For now though, it is mostly needed to tweak the galaxy generation in the game. Discuss this post on the forum! Added on 25 October 2013 by Lurler. Despite the number of this blog post I think this week brings one of the most important updates! Today we finally rolled out our new website that supports all needed functionality such as master server for our games to play online and ensure that your multiplayer identity is protected, then of course the ability to actually buy our games (although none is available for sale at the moment, naturally), subscription to news, proper security for users and many other features essential for our future launch of VoidExpanse and other games that we will be making after that! Added static and dynamic decorative objects to the game, example of this is debris left after destroyed ships. Weapon icons that will be displayed in the inventory. Actual 3D models for turrets that will be displayed on your ship in game. Started working on a new ship that will be added to the game next week. Added quite a few new icons for skills. Containers with loot that is left after destroying enemy ships. Grapple beam and the ability to grapple items in space. Some more improvements to AI system. Added on 18 October 2013 by Lurler. We have finally implemented the logic for skill system. There are about a dozen skills now, but by the time we release the game we will surely bring it up to possibly one hundred or more. New space station. You can see it in the screenshot below. A lot of improvement for AI. The NPCs and enemies now behave much smarter and can accomplish tasks such as delivering goods or mining asteroids. Funny thing here, since they all belong to a different factions, as soon as we run the simulation they started fighting each other :) That was unexpected, but that’s what makes the system good. They can make decisions for themselves. New planetary system generation. It works now and things such as asteroid belts, proper planet orbits, jump gates, etc. are generating properly. New logo for the game. Which you can already see in the top of this post. Icons for items and skills are now properly loaded from resources. And finally we have added a new type of effect for weapons. It is now possible to add sprite effect such as plasma ball and such. This week we also finally completed our second internal build of the game. Now it finally looks more or less like an actual game! :) Still, there is not much content though, but that will come later as we continue working on the game! Added on 11 October 2013 by Lurler. New ship, gorgeously called “Crab” for it’s shape. Several new weapons. Among them are several lasers, plasma cannons, new rockets and missiles. Identity protection for multiplayer. This way no one will be able to hijack your nickname and pose as you. 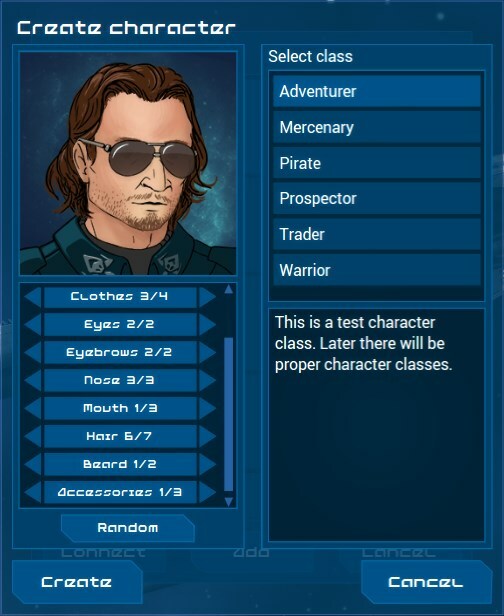 And finally we started implementing character skills system in the client. It will take a long time to finish, but even now we can see how awesome it is and how fun and rewarding it is to advance your character. Added on 4 October 2013 by Lurler. As usual this week’s portion of updates to the game. This time we focused primarily on making the space look decent. We are finally happy with the results of how the space background generation works. Effects of the sun also got some love and it looks gorgeous in motion. You can see the results in the screenshots below. Added on 27 September 2013 by Lurler. Main change this week is that we decided to completely redesign the weapons system. Instead of “per ship” configuration as in previous system now we can specify every parameter on a per slot basis and place this slot anywhere on the ship. We also going to add actual turrets for the ship that will be rotating to match the targeting reticule. Each weapon will have its own 3D model. We have also added completely new ship called “Boomerang”. It has quite unique shape. We have finally started work on the active devices. These could be either combat devices such as some EM field generators or shield boosters or these could be something like mining laser. New particle effect for “space dust”. Now it really conveys the movement and makes it much easier to navigate in space. System map. It displays all the objects withing a current star system. And finally we started work on a new website. This will be a completely custom engine ensuring complete feature set we will need for this game and all possible future projects. Added on 20 September 2013 by Lurler. This week signifies our first build of the game! This is for internal use, but never the less it is a fully working game now (without much to do yet, though). 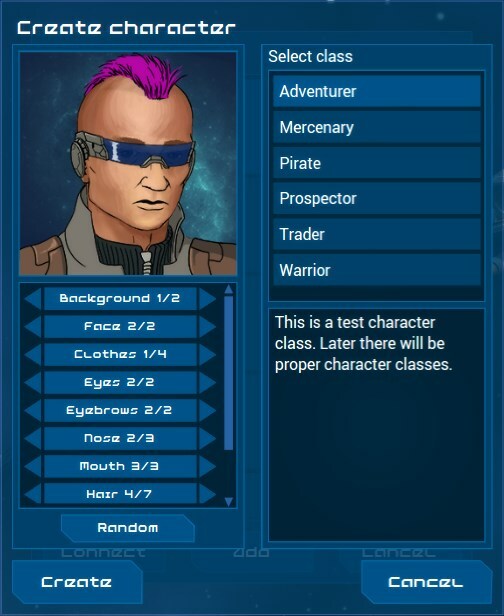 Anyway, this week our main feature is the character generation screen. Just look a the screenshots. I think it looks amazing! Kudos to our artist and programmers. One thing to clarify though is that the GUI is obviously temporary and will be replaced before release. Aside from that there are not that many other features implemented this week as we were mostly trying to fix all the bugs there were so far and make it into a fully working application. We have ported SMAA to Unity which will be one of the possible effects for the game. We have implemented multithreading for dynamic resources loading. This way load times will be almost instantaneous and all other resources will load upon first usage. NPC can now dock to space stations. 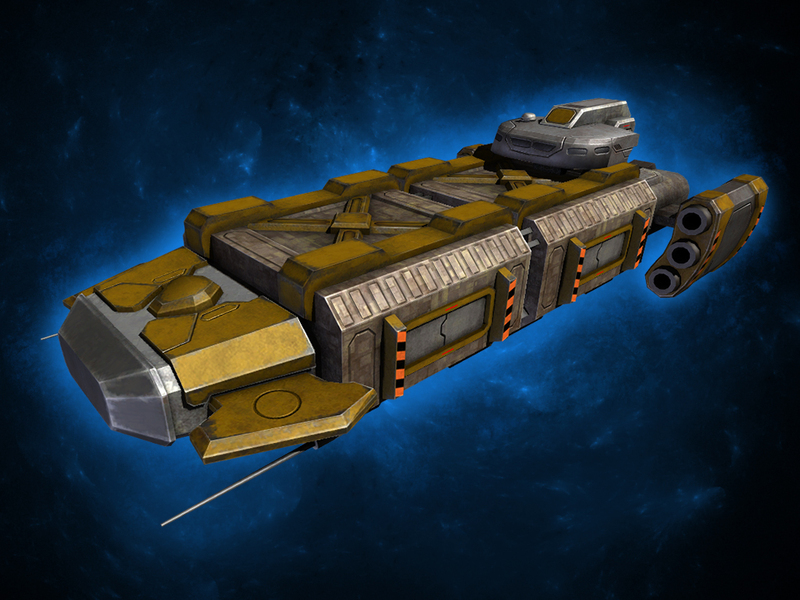 We have added strafe movement to our ships and also rewrote how ship control works. It is much nicer now. Added on 13 September 2013 by Lurler. Main feature of this week update is shields. Not only they work properly now, they also look awesome! The game also now correctly calculates collision boxes for weapon hits. When the shields are raised the weapon will hit the sphere around the ship, but when they are down the hits will go directly to the hull of your ship. Next, improved AI for NPC ships. They can now avoid collisions with objects and generally behave in much smarter way. The AI scripts are also working about 100 times faster now since we have offloaded most of the logic to the main engine. As a result even around 100 active NPC ships flying and fighting only take about couple milliseconds per frame to execute. What that means – expect HUGE space battles and custom servers with a lot of players online. Added cursors graphics, such as mining, picking up loot, etc. Changed physics engine, now we use Farseer with some slight modifications to make in platform independent. Extended debugging statistics. It is not important for players, but it certainly helps us! Shield / structure bars and names for NPC ships. New asteroids models and textures. There will be several types of asteroids for all your mining needs. The server build for Debian. That is about confirms cross platform compatibility! Added on 6 September 2013 by Lurler. This week three important parts of the game were finally implemented. First one is the NPC dialogues and quests system, the second one is character leveling and the third one is factions system. There is one problem with all that though. It all works only on the server at the moment. The client can’t display any of that yet. As always implementing features takes much less time compared to the time it takes to add everything to the client. But that is to be expected. Anyway, I really like how these systems turned out in the end. All the flexibility and ease of use. We will make full use of it when we start creating content for the game! Some new graphics such as proper laser beams and cargo crates. New interface for weapon groups. We decided to put that into the bottom-right corner of the screen. Server logic for quests system and NPC dialogs. Leveling of the game character. Factions and relations between characters. NPC disposition system. Added on 30 August 2013 by Lurler. This week we spent most of the week arguing about the quest and dialogues system :) In the end we created a concept for an awesome system that would allow us to do pretty much anything we could imagine, yet remain the most simple of all proposed options. 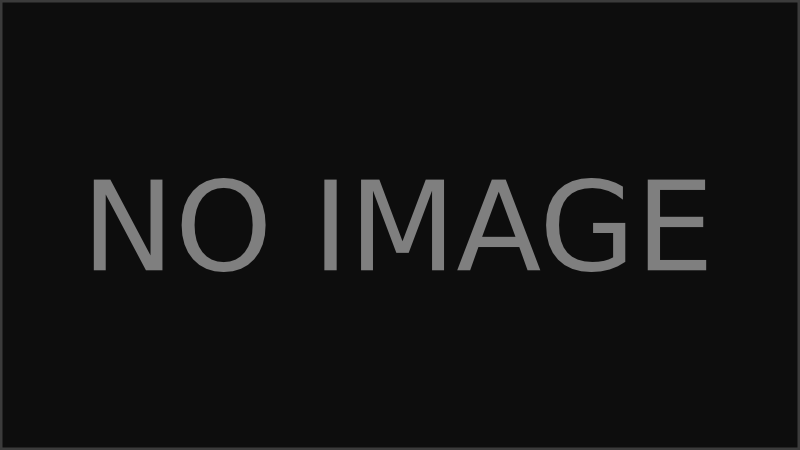 It is achieved by providing a transparent API to anyone interested in creating the content. As a result any player can create a mod for the game that would add new dialogs and quests. It would be as simple as just adding a new file for each of them. We will have a more detailed post about our questing system in one of the following weeks. Stay tuned! Changed the scripting engine completely. It provided a 100x boost in performance. That’s what I call optimization! Now all the stats of all in-game items actually take into account data in XML files. This means we can now start adding content to the game. Though, we will wait a bit before we do this as we want to finish all other essential game mechanics first. Started work on the new GUI. Added on 23 August 2013 by Lurler. Moved planets from a prototype build to the actual game. 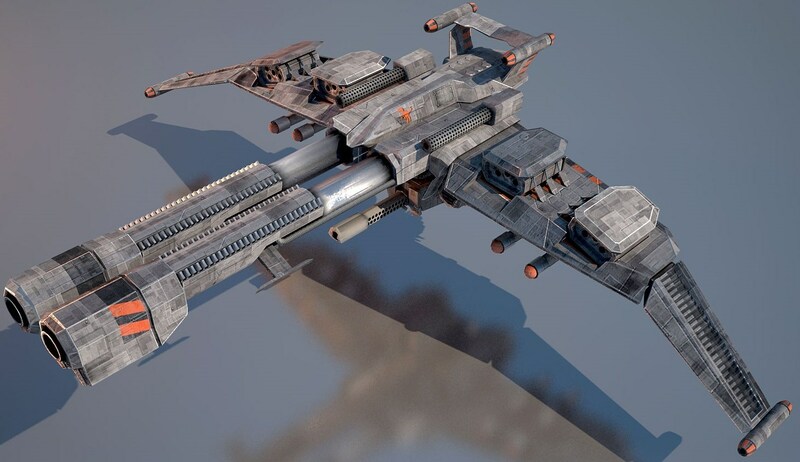 Added new ship model into the game. Added very nice space backgrounds and stars with parallax effect. Everything is procedurally generated of course. Started working on a procedural star generation and animation. Did some work on the HUD. Now it actually displays current information and updates in real time. Added radar to the HUD. Implemented weapon grouping. Each ship can equip several weapons (usually between 2 and 5) and you can bind each of these weapons to one of the weapons groups. By default you can fire each group with left, middle and right mouse buttons making it really easy and convenient to use different weapons configurations in the game. This will make space combat much more diverse than just firing a single weapon all the time. Did some work on the inventory. For example now it is possible to combine and divide stacks of items. Added slight tilt to the camera, as a result all objects in space now look much better and feel more “3D”. Added on 16 August 2013 by Lurler. This week everything changed completely. Now we don’t have to draw graphics in Paint anymore – a new artist finally joined us here :). As his first task he prepared a new ship for us. It still needs some more work, but I thought I would show it. Another big feature we are implementing is the inventory system. So far we are extremely satisfied with underlying mechanics on how it works, but there is still a lot of work to be done before we can call it finished. And finally we started working on the planets for the game. They will be semi-procedural, with some aspects being randomly generated, and the others prepared by our artist. The generation procedure will be specified in a special file. And yes, it is moddable. Some other small feature is that we added space dust or solar wind or however you can call it. When you move your ship, you can perceive motion thanks to moving background and small particles in the world. Added on 9 August 2013 by Lurler. It’s now Friday, so here’s our second news post. Quite a lot has been done this week, but we were mostly fighting to make GUI work properly in Unity, but thanks to the might of our programmers it works now (more or less anyway). But at this point the work is mostly "under the hood" and there is not much to show yet. 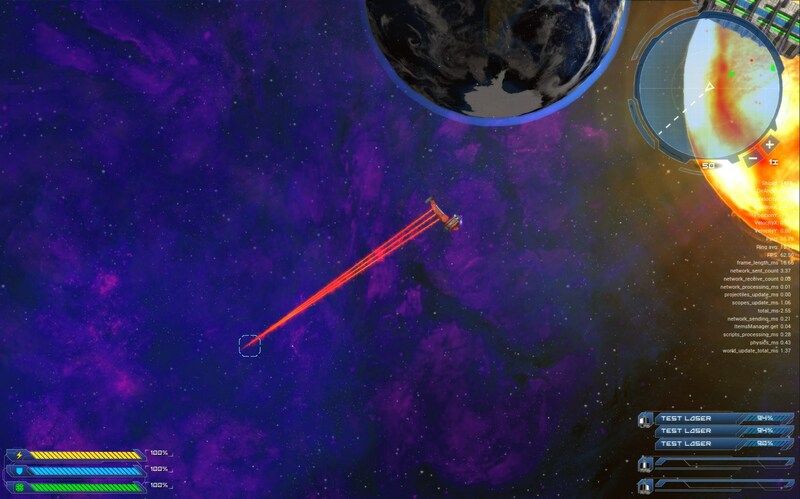 We have implemented a galaxy map used in the game for navigation. We have also added Jump Gates that you can use to travel between stars. This would be your main means of transport for getting anywhere in the galaxy. 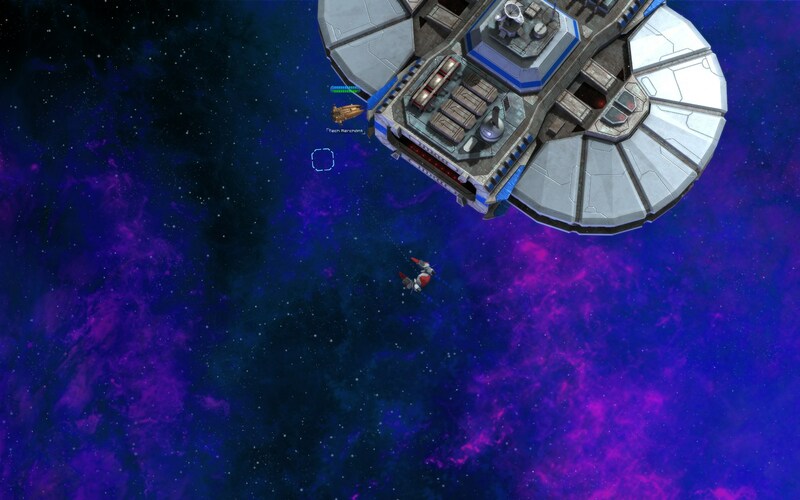 Another thing that we did is that galaxy background is now procedurally generated and looks quite cool. It will most likely need some more tweaking, but still so far we are quite satisfied with the results. Added on 2 August 2013 by Lurler. News so far are quite interesting. First we have finally gotten ourselves an artist / 3d modeller. He will be joining us in the office in a couple of weeks, or maybe sooner. Also we will probably introduce the entire team in one of these weeks. Another thing that happened is that we are now negotiating with several PR agencies to decide which one we are going to work with. Initially we wanted to do all this ourselves, but realistically looking at it we decided to ask for help from professionals. This is our first project and we want to be sure we don’t ruin our chances of success due to poor PR and Marketing. We have started using NoesisGUI for our GUI needs. It is still quite an early build for Unity, but it is the only thing that can satisfy our needs and is platform independent. We have implemented rotary mounted weapons on the ships. Now it follows your cursor and you can shoot the weapons in an ark. We also introduced tracking speed and ark restriction for this to make it realistic. We have implemented some basic AI. Now it tries to kill you and in many cases quite effectively I should say. It can also follow rally points, avoid asteroids and can do some other fancy tricks too. And all of this is of course using our scripting interface, meaning anyone can implement their own IA behavior scripts in mods. We have added some basic support for our planned RPG system. So far there are only couple of skills with some basic effects. We plan to expand this system later. We have created a special physics editor to define physics behavior of our ships. We could have done it by hands, but it just makes it much more easier to create interesting and believable physics models for our ships, asteroids and all other objects in space that going to have a physics model. There were of course more things, but the rest is not as interesting and is mostly just a backbone stuff. Anyway, I hope this was interesting. It is our first weekly post after all! Added on 19 July 2013 by Lurler. If you have found your way here, you would probably be interested to hear what VoidExpanse is. 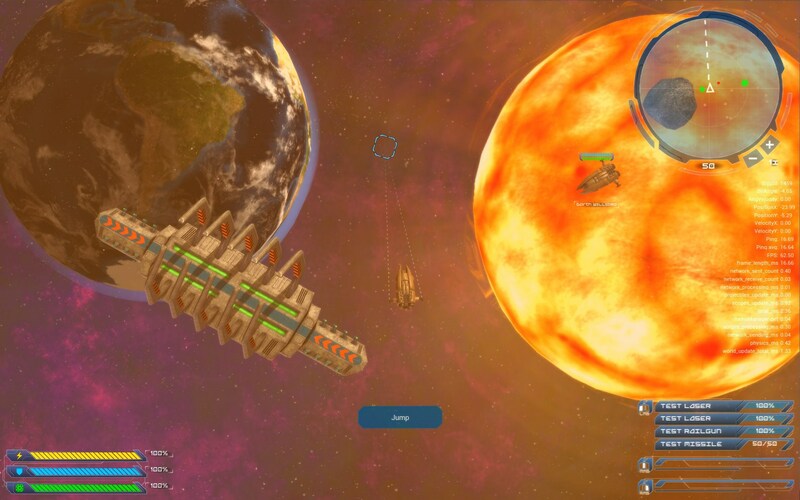 The player takes the role of a spaceship pilot, and may explore vast expanses of space, engage in space combat and military missions, trade with NPC and space stations, mine asteroids, undertake various types of quests and generally do whatever he wants as the game is completely open ended. It doesn’t mean, though, that there is no story, on the contrary, we believe that without a great story all this openness wouldn’t be worth anything as there will be nothing driving you to devote yourself to explore the game world. Now, there are three things distinguishing this game from all the rest, especially in this genre. First, VoidExpanse is being built on top of our custom scripting interface allowing us and any player to extend the game indefinitely with any new features and content or completely redefine how some systems work within the game. That also enables you to even create a completely new game with this engine. Making mods for this game will be a blast. Second thing is the fact that we are building this game multiplayer enabled from the day one. In fact even single player is played with the server being silently run behind the scenes on your PC. This great multiplayer ability enables everyone to create their custom servers with any custom mods installed. What we want is to enable anyone to have basically his own small “MMORPG” with a community of followers. But just be clear, it is not a MMO title, it is a single player game but which you can also play in multiplayer. Much like Minecraft. And lastly, but most importantly the team! We are all avid fans of games and especially of space and Sci-Fi genre! That means we hold it dear to us and will make every effort to make this game into something we would love to play ourselves! Oh, and since we are using Unity as our engine the game will be available not only on Windows, but also eventually on Linux and OSX.